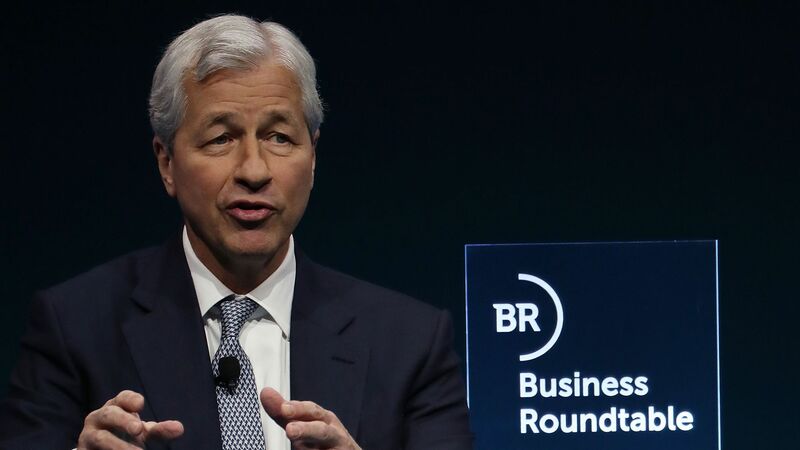 The Business Roundtable's first quarter survey of more than 130 of the nation's top CEOs showed that chief executives dialed back expectations that they would see increased revenue, hire more workers and invest in capital expenditures over the next six months. Why it matters: This marks the fourth consecutive quarter that the BRT's Economic Outlook Index has dropped. Sentiment surveys like these are watched closely because of their forward-looking nature, which could hint at what's ahead for the economy. If companies do rein in plans for hiring and spending — key drivers of growth — it could have big implications for an economy that's already feared to be slowing. The index fell 9.2 points to 95.2 in the first quarter, but remains above the index's historical average of 82.4. Plans for hiring fell 11 points, while expectations for sales and plans for capital investment dropped 9.6 and 6.9 points, respectively. CEOs said GDP would come in at 2.5% this year, down from their previous estimate of 2.7% last quarter. The bottom line: The results reflect uncertainty about slowing economies around the world.